Philip Higham enjoys a richly varied musical life: a passionate chamber musician, equally at home in concerto, duo and unaccompanied repertoire, he especially relishes Classical and German Romantic music, in which he is frequently and happily immersed as principal cellist of the Scottish Chamber Orchestra. He has appeared frequently in recital at Wigmore Hall – including a notable performance of the six Bach suites there in 2017 – and at other prominent venues and festivals both at home and abroad, and is regularly broadcast on BBC Radio 3. His two solo recordings for Delphian Records, of the Britten and Bach solo Suites, have received considerable praise, the Britten chosen as ‘Instrumental disc of the month’ in Gramophone Magazine during 2013. He enjoys collaborations with pianists Alasdair Beatson and Susan Tomes, violinists Erich Höbarth and Alexander Janiczek, the Navarra and Benyounes string quartets, Hebrides Ensemble, and, as concerto soloist, with Royal Northern Sinfonia, the Philharmonia, the Hallé and Bournemouth Symphony Orchestra. He also draws considerably on his musical experiences with conductors Emmanuel Krivine and Robin Ticciati. Born in Edinburgh, studied at St Mary’s Music School with Ruth Beauchamp and subsequently at the RNCM with Emma Ferrand and Ralph Kirshbaum. He also enjoyed mentoring from Steven Isserlis, and was represented by YCAT between 2009 and 2014. 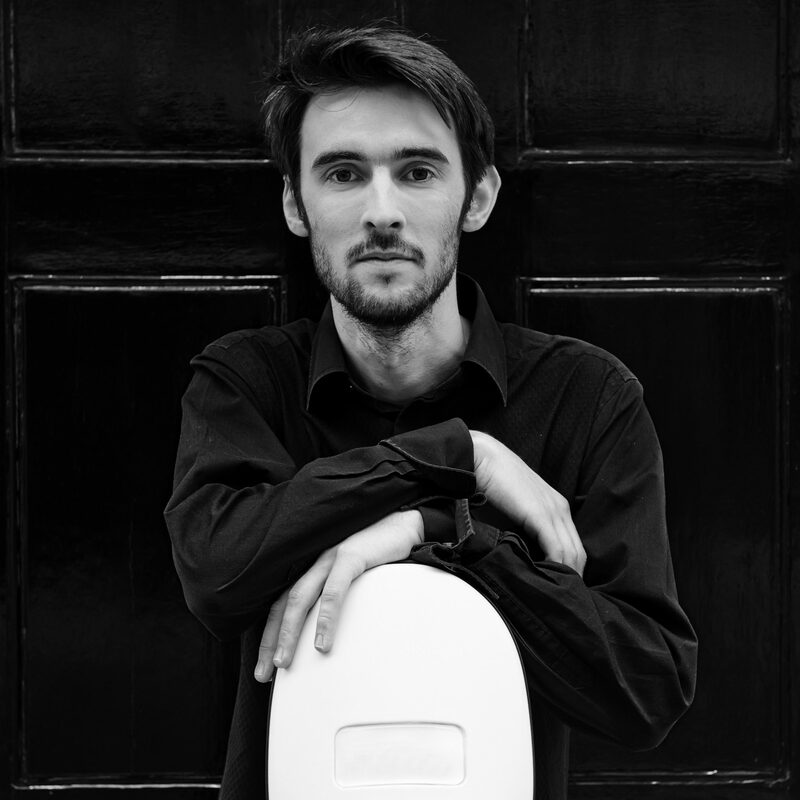 In 2008 he became the first UK cellist to win 1st prize at the International Bach Competition in Leipzig, and followed it with major prizes in the 2009 Lutoslawski Competition and the Grand Prix Emmanuel Feuermann 2010. Philip plays a cello by Carlo Giuseppe Testore, made in 1697. He is grateful for continued support from Harriet’s Trust.